Fred Thomas Koury, III was born on May 19, 1977 in Columbus, Ohio. He is a third generation wrestler with an abundance of talent and plenty to prove. 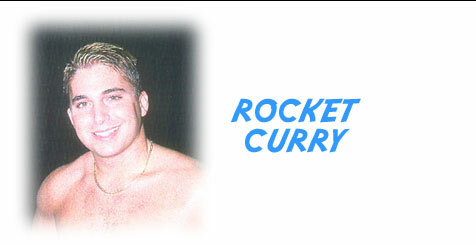 Whether he wrestles under the name of THE ROCKET or FLYING FRED III, he gives the fans their money's worth. His High flying aggressive techniques leaves the fans talking about him when they leave the arena. He was taught originally by his dad and then went under the wings of legendary Dory Funk Jr. He made ten trips to Dory's camp in Ocala, Florida. There he received special instruction to fine tune him for the ring wars of the future. While growing up, he showed that he had a great deal of athleticism and was always a tremendous student. 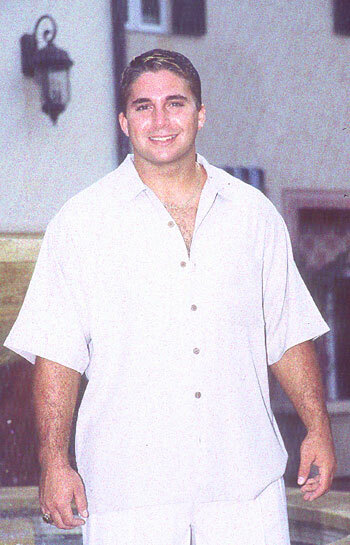 In High School Fred III played Football and Lacrosse. He continued to be an Honor Student during his sports career. In his senior year he made the All Midwest and Ohio All-Star Lacrosse Teams. At that time he was heavily recruited by Ohio State to play Lacrosse. 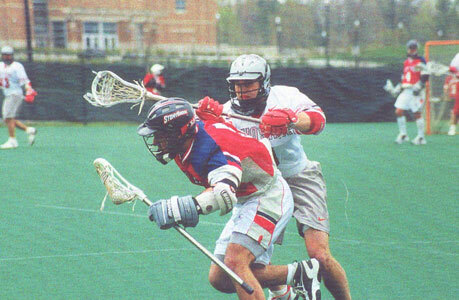 In his four years at Ohio State he was the starting face-off middy. He always put his team and co-players first. His awards were numerous and the walls filled up with his plaques of achievement. In his senior year the Buckeyes won their conference championship and came up with their best record ever of 10 and 3. In that year the coach called him the "Heart And Soul" of The Buckeyes. He gave him the Unsung Hero Award and said that the ROCKET CURRY always kept the team up and that they would have never made it without him. In his pro career he has teamed up with the likes of Sabu and had part of the North American Tag Team Title. He is currently working the Independent circuit. He has the looks and talent to become a major star for one of the Big Leagues. He has sixty five years of the "CURRY TRADITION" behind him plus a wealth of talent and an overflowing of desire to succeed. Make room for this future star because he will be a future gold mine for one of the Big Leagues.